Painted Green to specify DIESEL USE ONLY. 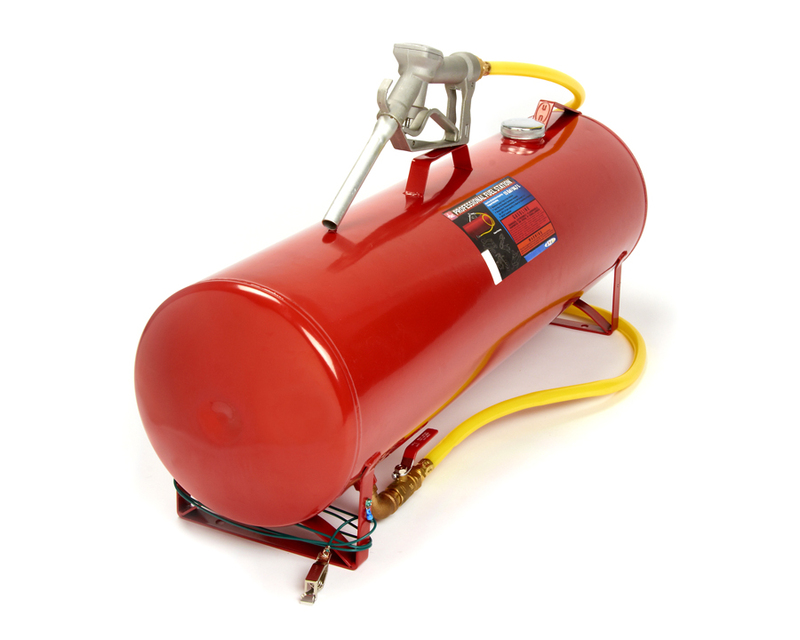 Designed to mount to your enclosed or outside trailer, the FST-15G is a convenient and efficient means to transport fuel. 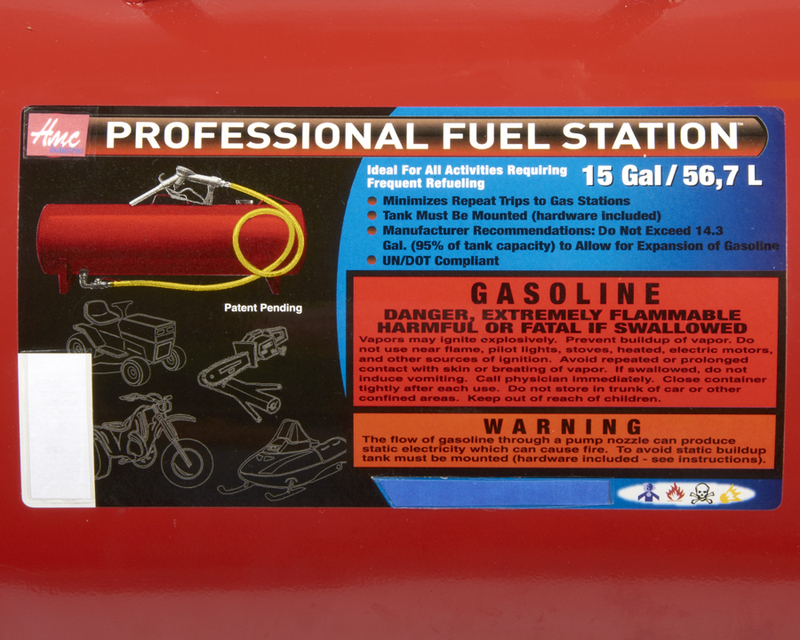 The Hy-Pro fuel station is used in multiple industries including the turf business to refuel lawn care equipment such as mowers, weed eaters, chain saws, and trimmers. The FST15G is a gravity feed system so the target tank must be lower than the mounted height of the fuel station to dispense fuel properly. Must be mounted to trailer or outside of vehicle.